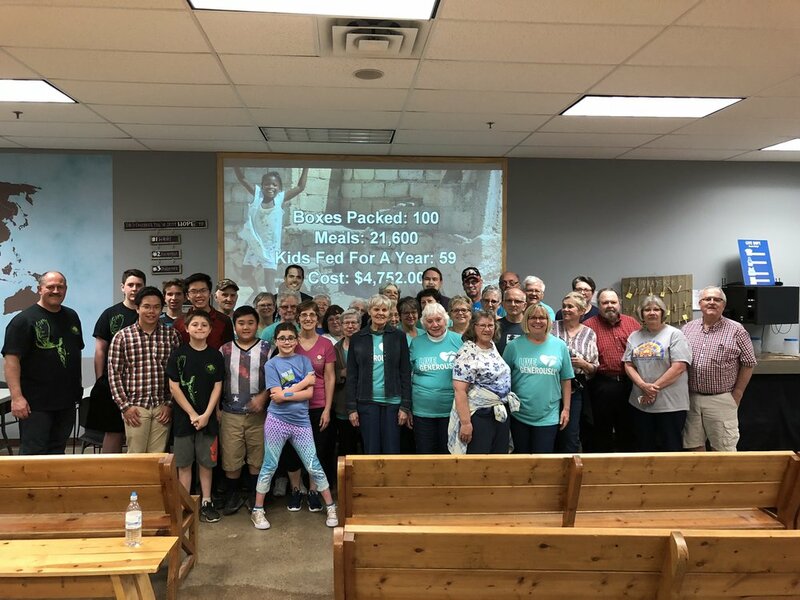 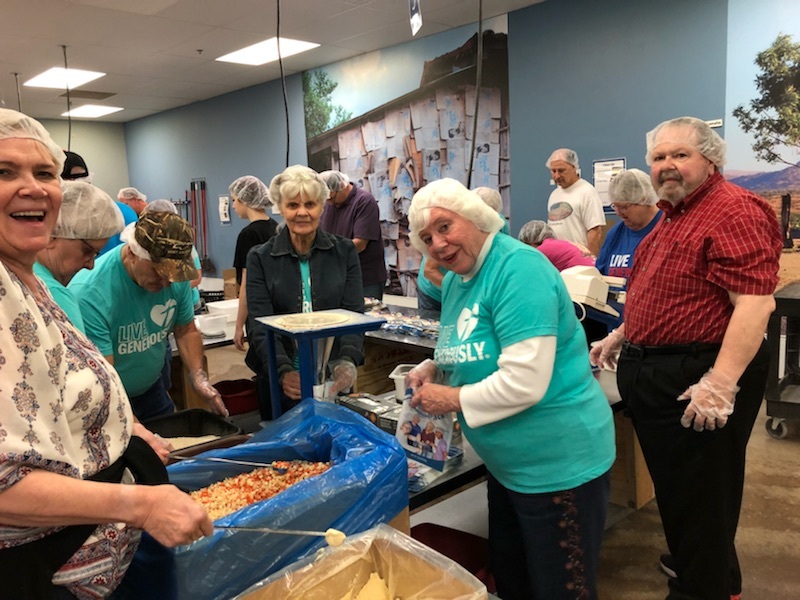 On Monday, May 21 many members from Holy Cross Lutheran Church went to Feed My Starving Children and packed food to be shipped out. 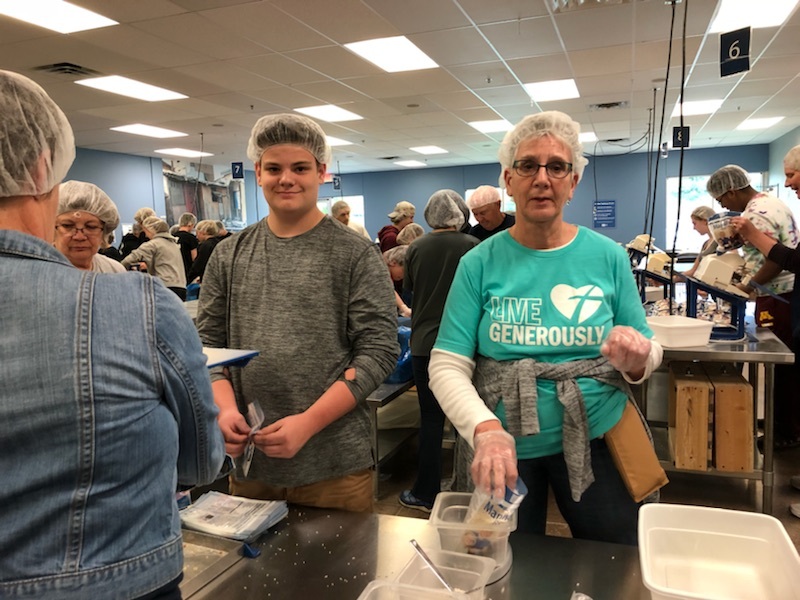 Everyone took the bus from Holy Cross and were able to participate in many different kinds of activities. 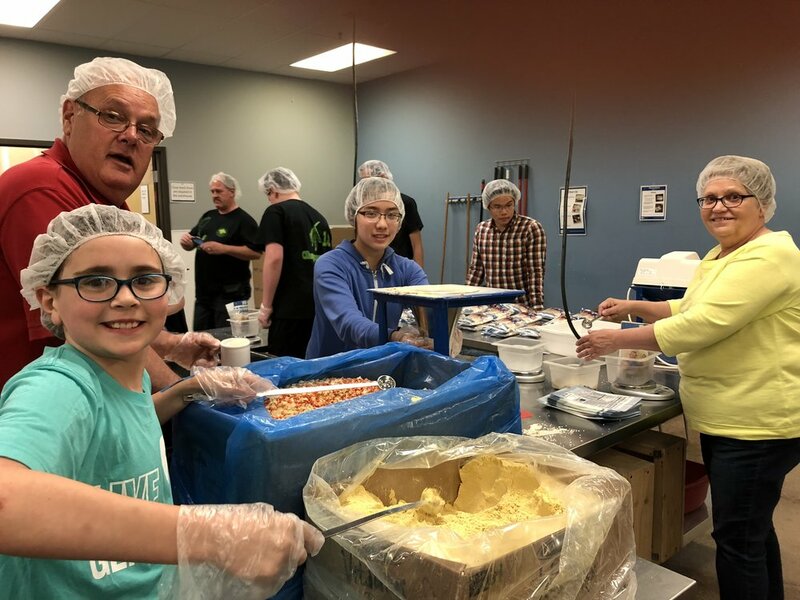 Thank you to everyone that volunteered!